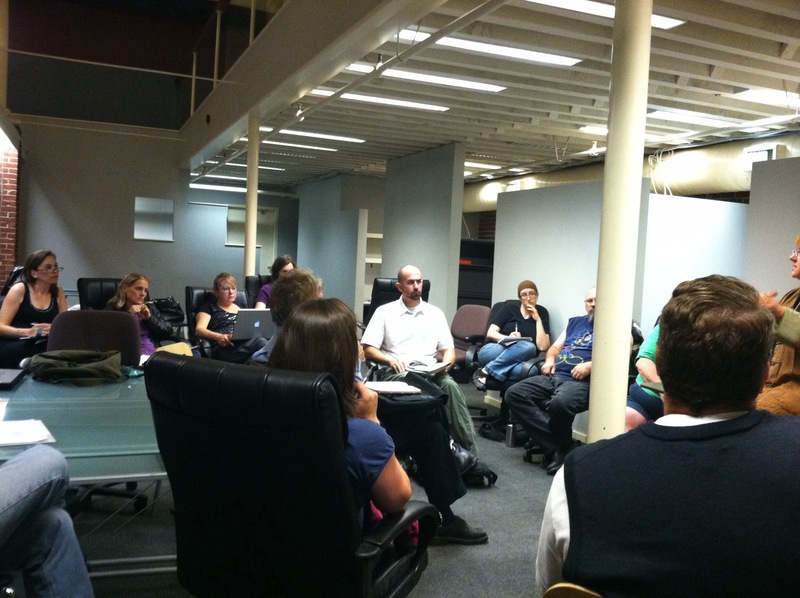 Hanging out at the user group meeting tonight talking the basics of WordPress. It was. That was only about half the group too there were more in the intermediate and advanced group.